JAY FRANKE, began his formal training at Booker T. Washington High School for the Performing and Visual Arts in Dallas, Texas. In 1993 he was selected as a Finalist for Presidential Scholar in the Arts and accepted into the Julliard School, were he furthered his studies by working with choreographers such as Harkarvy, Tetley, Perry and York. 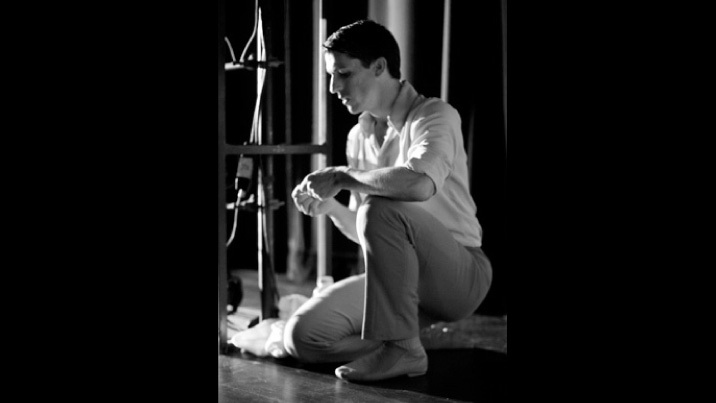 Upon receiving his BFA in Dance from the Julliard School, Franke went to work with the Twyla Tharp Dance Company, “THARP!” Franke has since danced with The 58 Group, Lyric Opera Ballet Chicago, Hubbard Street Dance Chicago and is currently a member of the Lar Lubovitch Dance Company.